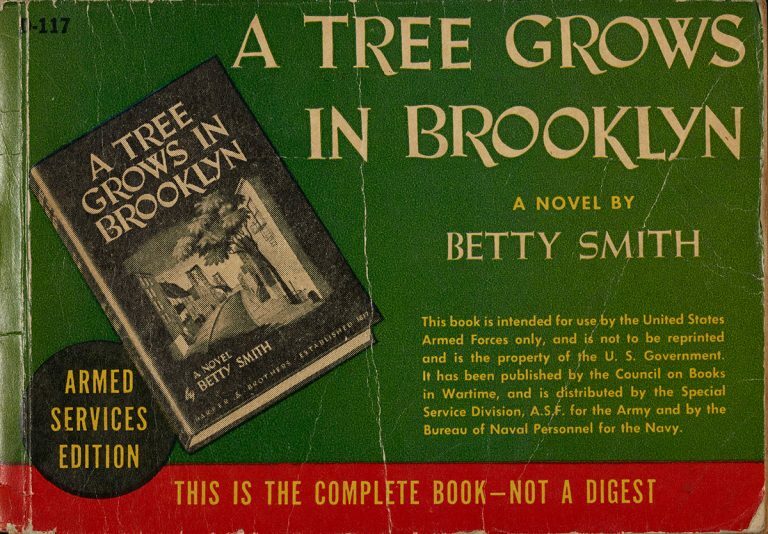 First edition of A Tree Grows in Brooklyn by Betty Smith, Harper & Brothers, 1943. 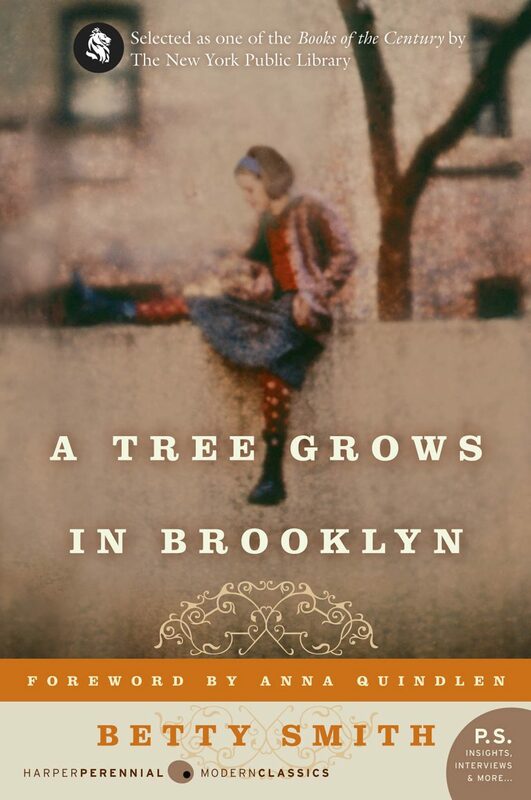 Betty Smith’s A Tree Grows in Brooklyn, a story about growing up poor in turn-of-the-century Brooklyn, shines a light on first- and second-generation Americans living in poverty. 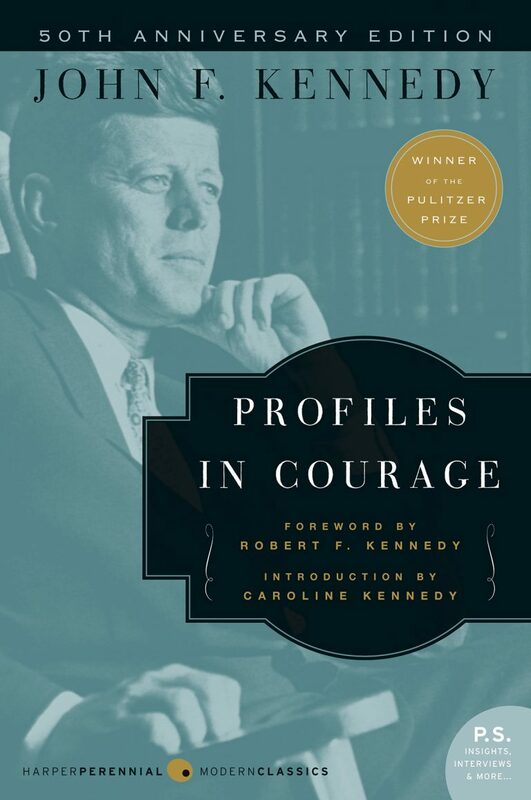 It is originally an entry for a Harper & Brothers memoir contest, but editor Elizabeth Lawrence quickly recognizes that the manuscript will work better as a novel. 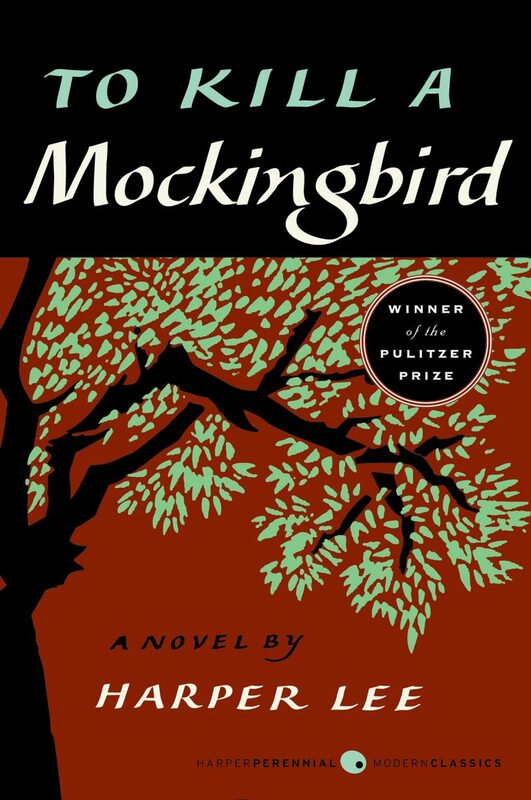 The story becomes one of the most iconic coming-of-age tales in the English language and helps stir the dialogue on assimilation, poverty, and racism. 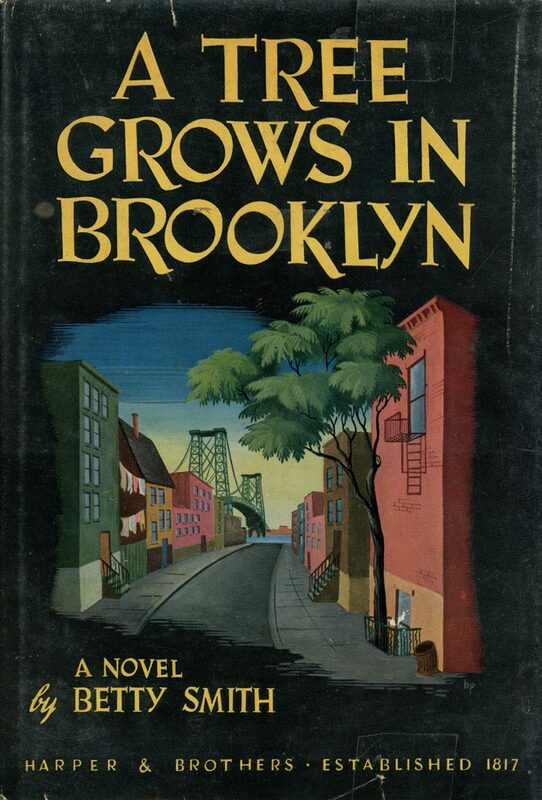 Betty Smith was born in Williamsburg and lived there as a child—click here to listen to an audio excerpt from the HarperCollins NYC Author Audio Tour about how this influenced her life and writing.